A cycloplegic eye drop is an eye drop that temporarily paralyzes the ciliary body, allowing a doctor to fully measure a patient’s vision problem. When the ciliary body is paralyzed, the eye cannot focus on near or intermediate objects at all. As a result, the true refractive error can be measured. Even if the doctor does not prescribe this true or full amount, it aids the doctor in making important decisions about how much power to prescribe for certain individuals. Some children and adults compensate for certain vision problems by focusing more than normal. In order to measure this error accurately, this action of the ciliary body in the eye must be taken out of the equation by using a cycloplegic eye drop. A cycloplegic eye drop will cause blurry vision from two hours to 48 hours depending on the strength used. A cycloplegic refraction is an important test for people considering LASIK. Surgeons need to know exactly how much of a vision problem to reduce or eliminate. A cycloplegic refraction will give the doctor a more solid endpoint so that a better surgical plan can be created. A cycloplegic eye drop is also used to help dilate the pupil so that a doctor can view the inside of the eye during an eye examination. This is done in order to view the overall health of the eye. Many dilating drops are primarily used to enlarge the pupil but have a side effect of cycloplegia, giving the patient the typical temporary blurry vision after an eye exam. Cycloplegic eye drops are also used to help manage pain as a treatment for certain diseases or conditions. When there is inflammation in the eye, the ciliary body may spasm, causing pain. Administering a cycloplegic eye drop will temporarily paralyze the ciliary body and calm the eye down to a level where the patient is much more comfortable. A cycloplegic eye drop is also sometimes used after surgery to place the iris at rest during the healing process. Also, it may be important for an eye surgeon to keep the front part of the eye, the anterior chamber, well-formed during the healing process. Cycloplegic drops are also helpful to manage post-operative inflammation. There are some potential side effects to using cycloplegic eye drops. Your vision may stay blurry for several hours if the doctor instills them during an eye exam. Because a cycloplegic eye drops temporarily paralyzes your ciliary body, you will lose the ability to focus on near objects or read. Because a cycloplegic eye drop also dilates your pupil, you will be light sensitive. Some patients have tearing and redness after using cycloplegic eye drops. Some people may be a dangerous increase in eye pressure (intraocular pressure) if they have anatomically narrow angles or narrow-angle glaucoma. Shorting-acting cycloplegic eye drops provide a much faster recovery. 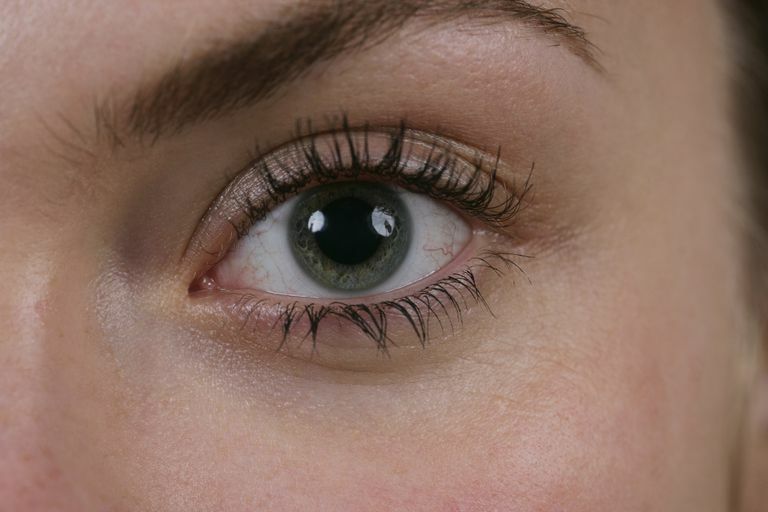 Longer-acting cycloplegic eye drops, such as atropine, may cause more symptoms. Because atropine eye drops is a parasympatholytic drug, some people may experience dry mouth, fever, allergic reaction, irritability, increased heart rate, hallucinations and flushing of the face. These side effects are very rare. Special precautions are taken when using cycloplegic eye drops in very small children.